This is BB's thank you card to the wonderful brands who sent gifts for BabushkasBebe baby shower. Our appreciation can't be expressed enough- though Babushka is certainly gonna try. BabushkasBebe, La Princesa, Daddys Sweet Science,El Dr.
At 1 am Sunday, my daughter Babushkas Bebe went to the hospital with contractions. 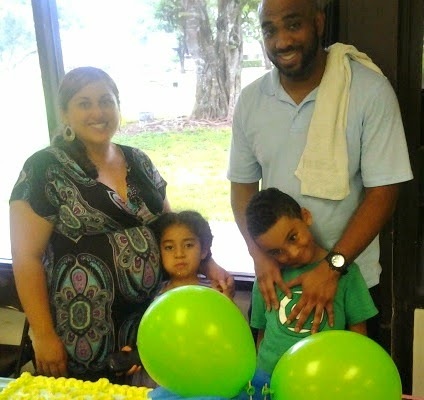 Turns out it was a false alarm, but before it becomes the real thing and I'm an abuela for the 5th time, BB thought this would be a good moment to write about the baby shower. Actually, not so much about the shower as much as the gifts given by some very special folks. The first to give to the shower was Ford. Without them there was no way all the preps, nor the party itself would have been possible. 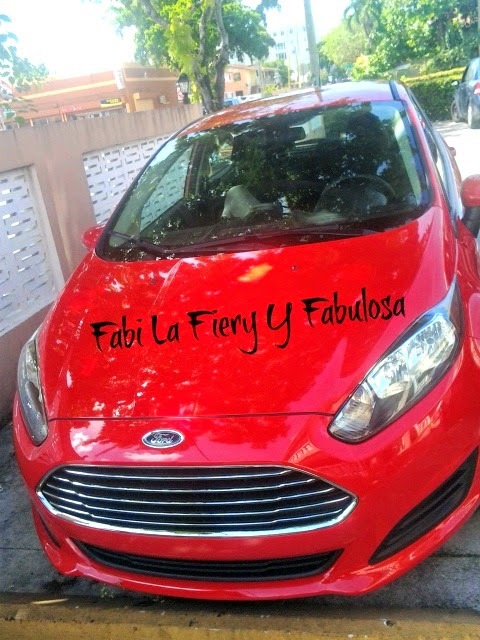 Fabi the Fabulosa- and she definitely was!! Gracias to Fabi, BB was able to get the supplies to make the centerpiece diaper cake. 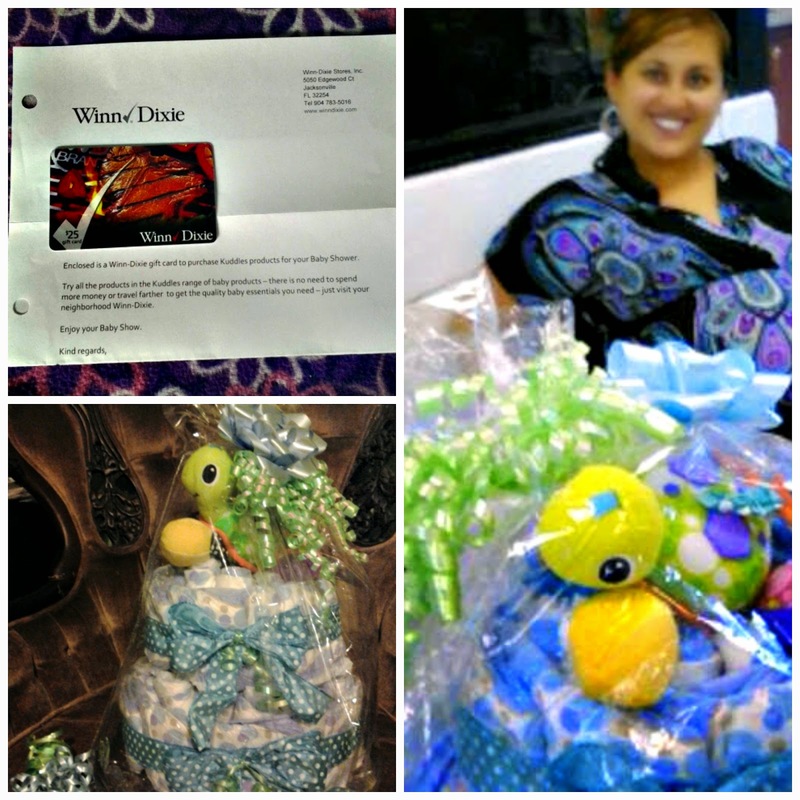 And gracias to blogger friends Ana of +Miami Mommy Savings and Tiffany- +Broward Saves ; through their Tweety Fiesta I was introduced to @WinnDixieLatino who in turn was able to give me a +winndixiestores gift card. By the way, talk about a giftcard and place that has so much to offer!! So now mi hija and future grandbaby had Kuddles products and a toy, but what about the other necessaries?? 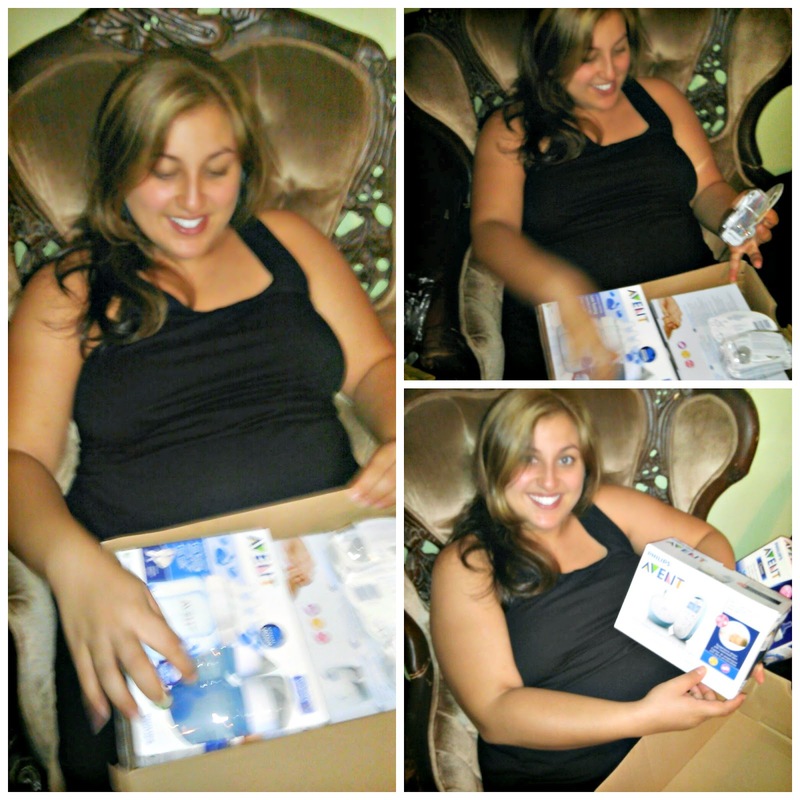 Here another blogger bella, Erica aka @MamasMission introduced BB to the wonderful folks of @AVENT_US . They were darlings who made sure to send my daughter bottles, pacifiers, and a state of the art baby monitor. And for those of you who don't think a baby monitor is a necessity... please read up on La Princesa. Just seeing that video BB knows she's surrounded by bendiciones, by blessings. My daughter, my child who is happy and looking towards the future. Companies and Beautifuls who believe in and enjoy Babushka. To All of you and for All of you. P.S. And if y'all think that's all I'll be writing about the above gifts/companies.